"Sphere's uncompromising commitment to excellence and its care to foster long term relationships are the foundations of its exceptional track record and make for a promising future." Matsebe joined Sphere in October 2015 as an Analyst. His responsibilities include supporting the broader deal team in research, origination, financial analysis, execution and monitoring of investments. Matsebe began his career in investment banking as a transactor in the Infrastructure Finance team at Rand Merchant Bank (a division on FirstRand Bank Limited) in 2012. In his 3.5 year tenure, Matsebe was involved in the origination, due diligence and execution of landmark project finance transactions across sub-Saharan Africa including Renewable Energy projects in South Africa and a shared infrastructure telecommunications transaction in Nigeria. Matsebe holds a BCom in Finance and Economics from the University of the Witwatersrand and a BCom Honours in Financial Analysis and Portfolio Management from the University of Cape Town. 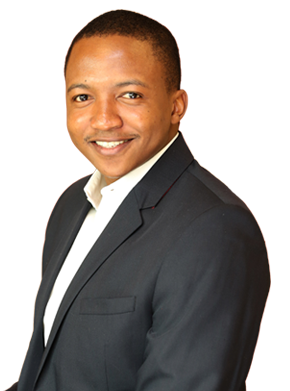 He is also an alumni of the Allan Gray Orbis Foundation and a CFA® charterholder.